Fa Sew La – My adventures in sewing a handmade wardrobe. 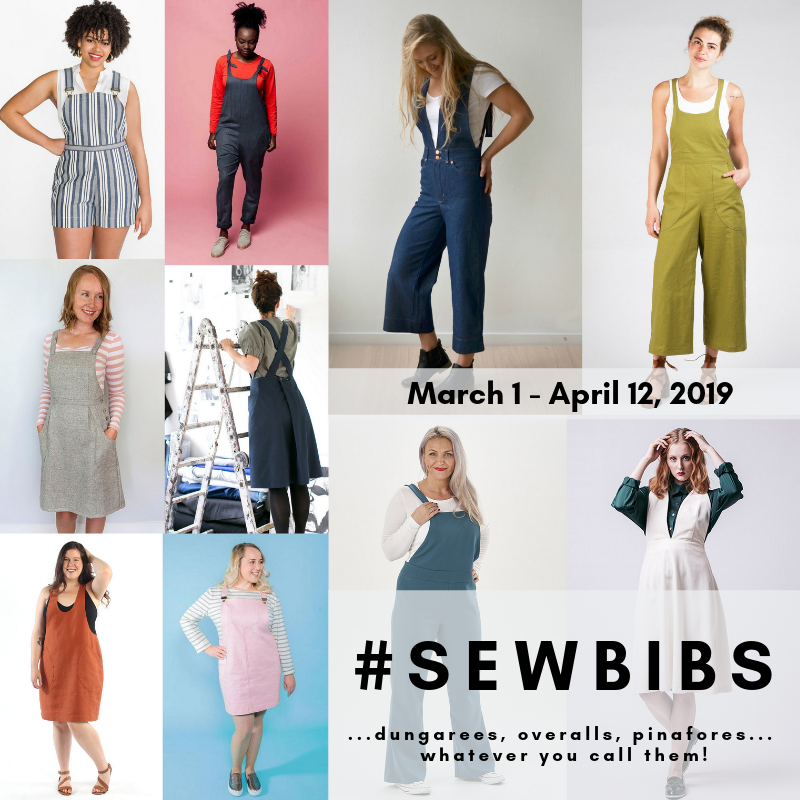 I am so excited to announce the winners of the #sewbibs participation prizes! Thank you so much to everyone who made something for our challenge. We’ve loved seeing all of the entries in the past 6 weeks. Thanks to my wonderful co-hosts, @cookinandcraftin, @jessamyb, and @heidi_handmadefrenzy. I couldn’t have done it without you! 😘 And thank you soooo much to our amazing sponsors who donated these wonderful prizes! 🎉Without further ado... @thelatesew you are the winner of $75 to @imaginegnats @sewingwithsarah you are the winner of $50 to @harts_fabric @pinktrianglemakes you are the winner of $15 to @indie_sew @judithrosalind you are the winner of $50 to @dhfabricsandco @madebyjacksmum you are the winner of $50 to @pdxsewingstudio @kimloves2sew you are the winner of $25 to @makermountainfabrics @sarahrstewart_ne you are the winner of $25 to @blackbirdfabrics @athreadthatbinds you are the winner of $50 @shoplamercerie @amyloumagoo you are the winner of $25 to @lafinchfabrics @thesewinggoatherd you are the winner of $50 to @stonemountainfabric Congratulations to all of our winners! We will be contacting you soon via DM.